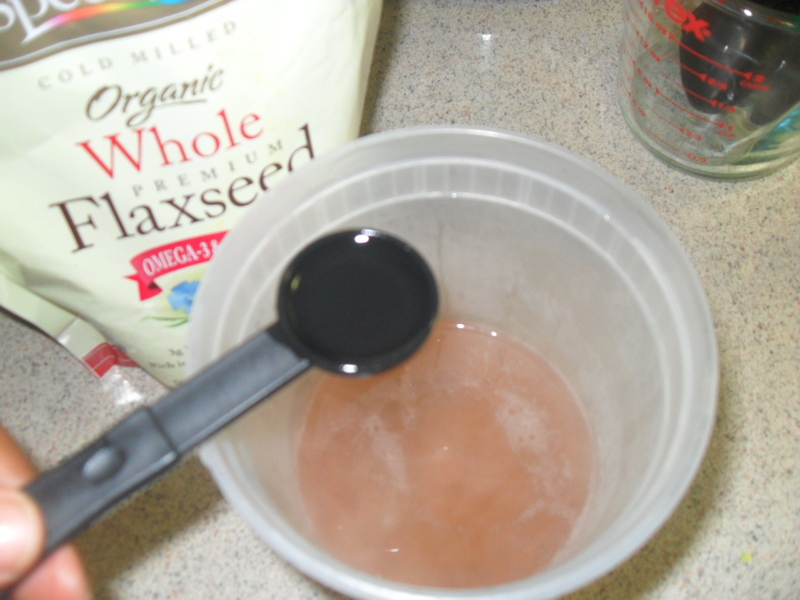 DIY and Review: Flaxseed Gel! 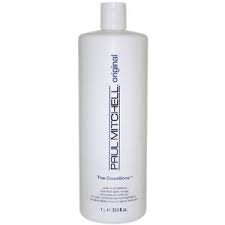 Tired of gel that flakes and dries your hair out? Welp, you can create your very own and it’s ALL NATURAL. 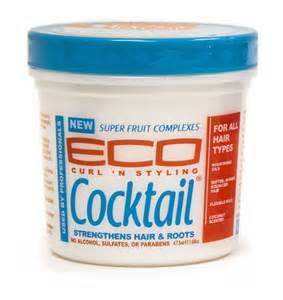 I love and will stand by Eco Styler Gel, but it’s nice to have a switch. Flaxseeds are rich in omega 3’s which are known to support scalp health. 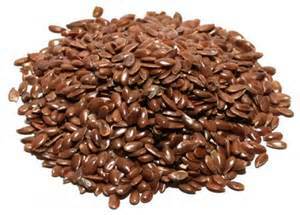 Flaxseed contains diseased fighting compounds that may help fight hair loss. 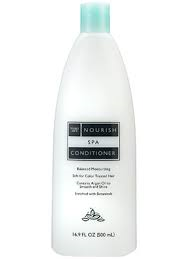 Flaxseed Gel is so healthy for your hair it leaves your hair so moisturized. 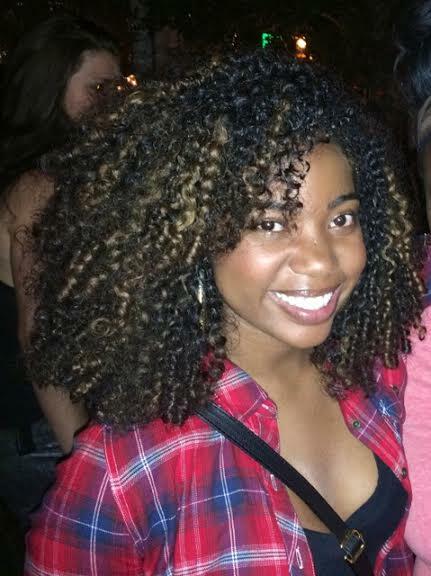 I didn’t experience a lot of definition as I would with Eco Styler, but with my results I didn’t mind. I made sure to use a heavier moisturizer (Shea Moisture Curl Enhancing Smoothie) as my base and then I applied the Flaxseed Gel. 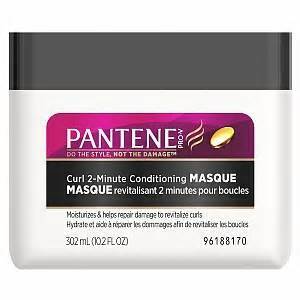 For my curls, the thicker the gel consistency the better! The second go’round I skipped the heavy moisturizer and just used my leave in conditioner (Paul Mitchell’s The Conditioner). 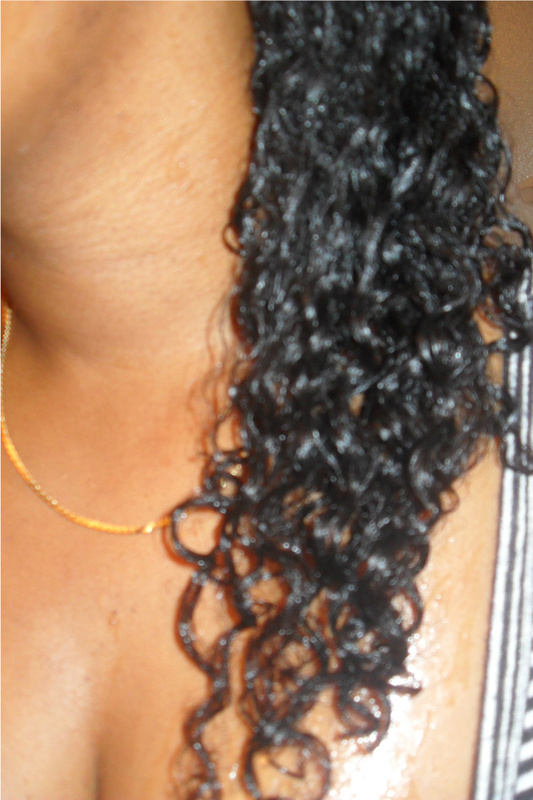 If you desire hold like myself, then you can always mix Flaxseed Gel with your favorite gel. I also tried Flaxseed gel on my 6yr old who has tighter curls, unfortunately she only got 1 day of wear. LOL! 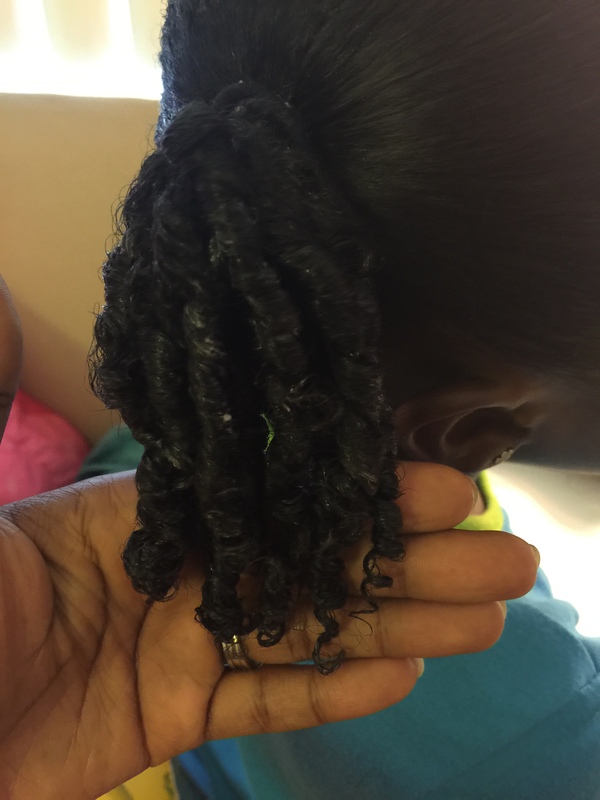 Like her mother, her hair loves that Eco Styler Gel as well. 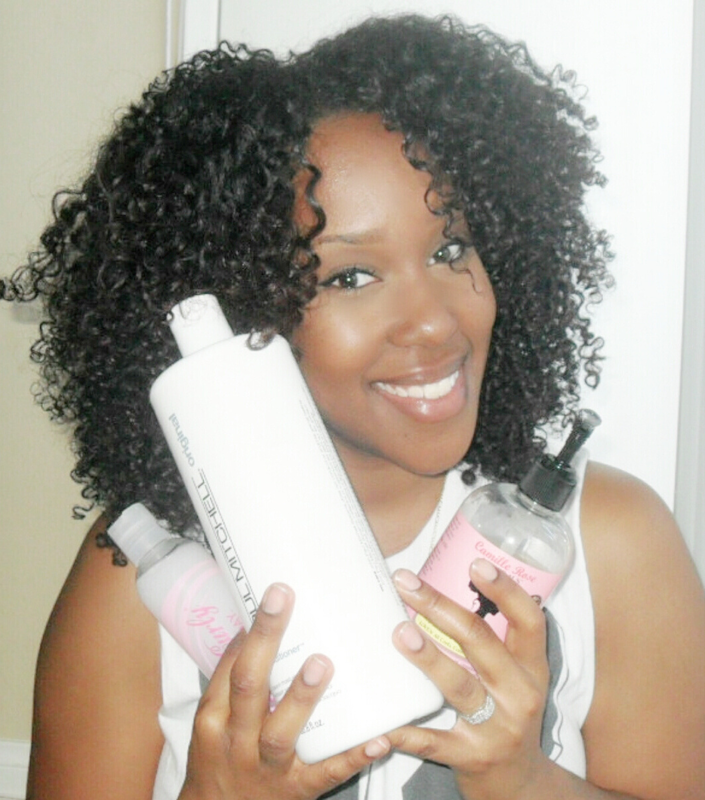 I plan to mix the 2 gels together for her next wash and go. Nonetheless, I would definitely recommend taking a few minutes to make this gel. You may never purchase any more gel ever AGAIN! and drain into a strainer. Just in case the photos of me making Flaxseed Gel didn’t help here’s an EXCELLENT video by Naptural85 on how she made hers. Definitely subscribe if you haven’t already! 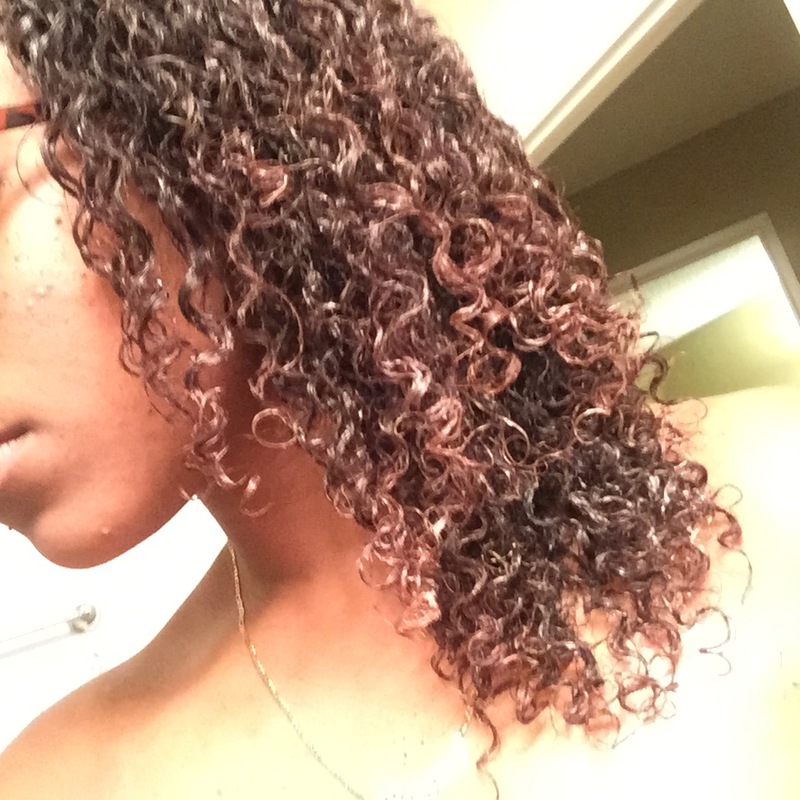 First application…FYI: Flaxseed Gel is very slimy!!!!! 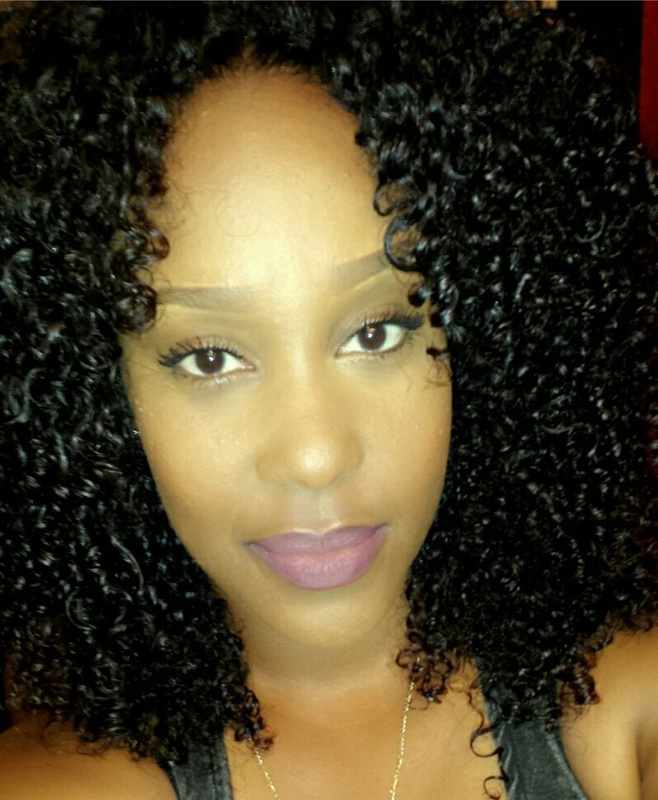 I get way more definition and hold with Eco Styler…HOWEVER! 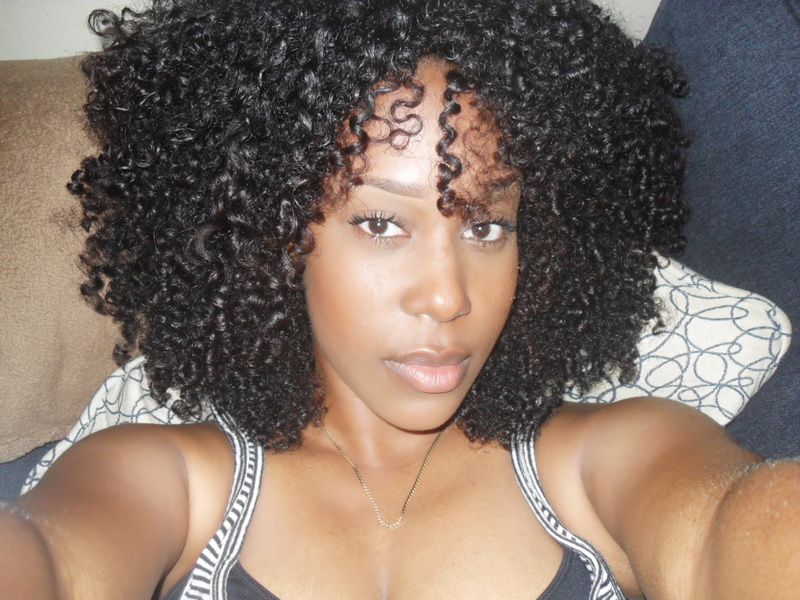 Flaxseed Gel leaves my hair SO moisturized, fluffy and soft. NO CRUNCH! Surprisingly, I can get about 3 days using Flaxseed Gel. 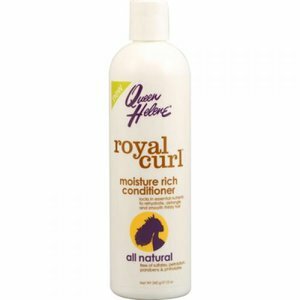 ❤ I notice any areas where I get frizz I just grab some gel and apply it and it’s like an instant curl refresher! 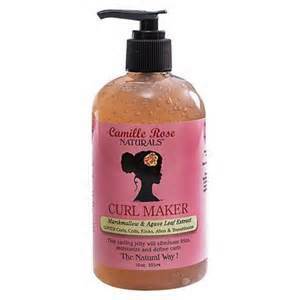 Many naturals use Flaxseed Gel for their twist outs. 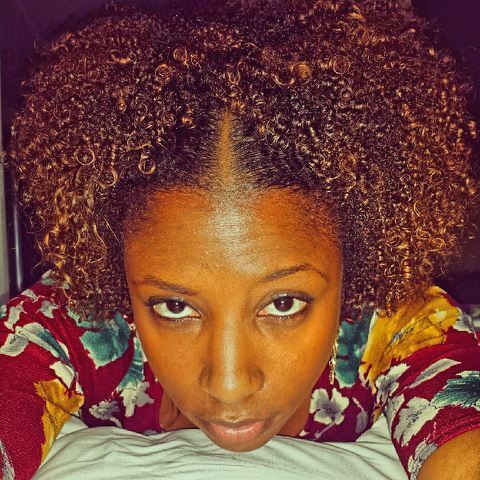 My next adventure is trying a twist or braid out using a moisturizer and gel. 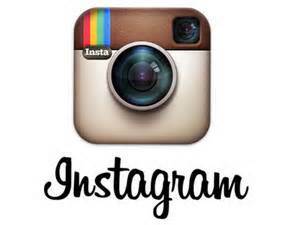 Once I do…I’ll definitely blog my experience and results so stay tuned for that! 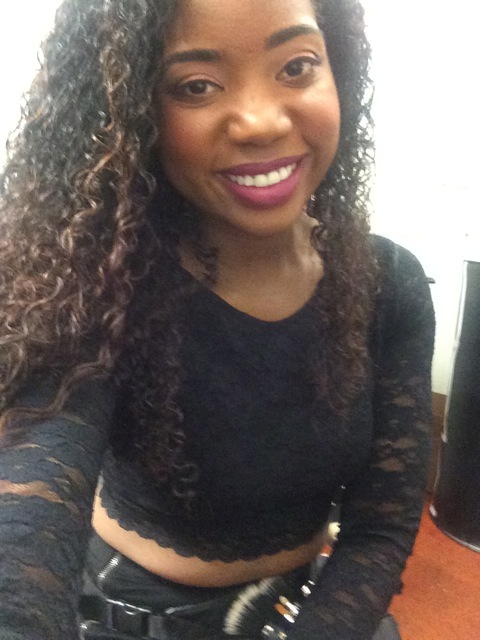 Other Curlies who love making and using Flaxseed Gel! Let me know how Flaxseed Gel works for you!